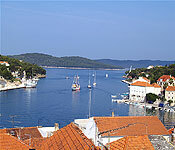 We have some great Summer Croatian Villa offers still available. 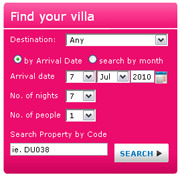 Book your summer villa now. Studio apartments in Vinganj, Peljesac with shared pool. 6 bedroom seaside villa in Omis. Sleeps 14. 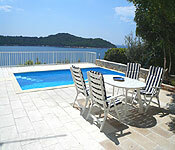 4 bedroom villa in Cavtat. Sleeps 8. 4 bedroom seaside villa with pool, Split region. Sleep 8. Dubrovnik one and two bedroom deluxe apartments. 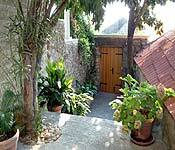 All offers subject to availability and Croatian VillasTerms and Conditions. Offers may apply for a limited period/minimum stay on selected travel dates. Check web page for details.